attention to details during the design process. We are flexible, creative and value oriented. We will organize all permits and applications to complete your project. From demolition to cleanup, our experts will build to your exact specifications. We at Lex Construction & Development Inc. will walk through every square foot of your project to ensure complete customer satisfaction. We finish remodeling jobs within the established time and budget parameters with minimal inconvenience to homeowners. Each of our workers are experts in their phase of work. Rich Schandel, the owner of Lex Construction & Development Inc. has high expectations when it comes to the quality of workmanship and the overall progression of the project. He believes that respect plays an important part in his business as well. Whether speaking to a Lex Construction job supervisor, a worker in your home or a member of our office staff on the phone, you will be treated with the courtesy and respect you deserve. We treat your home like it is our own. Lex Construction & Development is an Authorized Service Provider for a Fortune 500 Company. Artfully inspired, tastefully constructed, beautifully presented. With the vast array of products offered today, kitchens can be designed to serve the beginner cook as well as the experienced chef. Careful planning produces a beautiful end result. It all begins with an idea and our philosophy that even the smallest detail counts. An addition built from quality materials, by experienced tradesman, that enhances your home’s character and value. 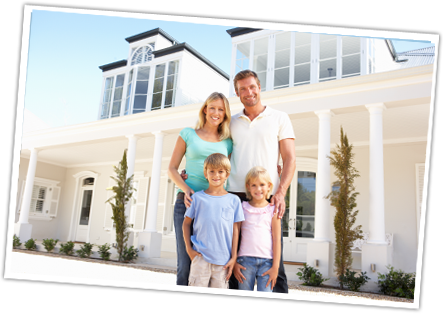 Home has become the mainstay upon which we build our lives. It is a source of stability and a reflection of ourselves. It is an American dream and where our dreams begin. © 2017 Lex Construction & Development, Inc.